It’s hard to believe a decade ago, iPhones and apps didn’t even exist. At the time, neither did the overwhelming popularity of mindfulness and morning routines. With today’s technology, it’s never been easier to add in a mindfulness practice to your morning or throughout your day. 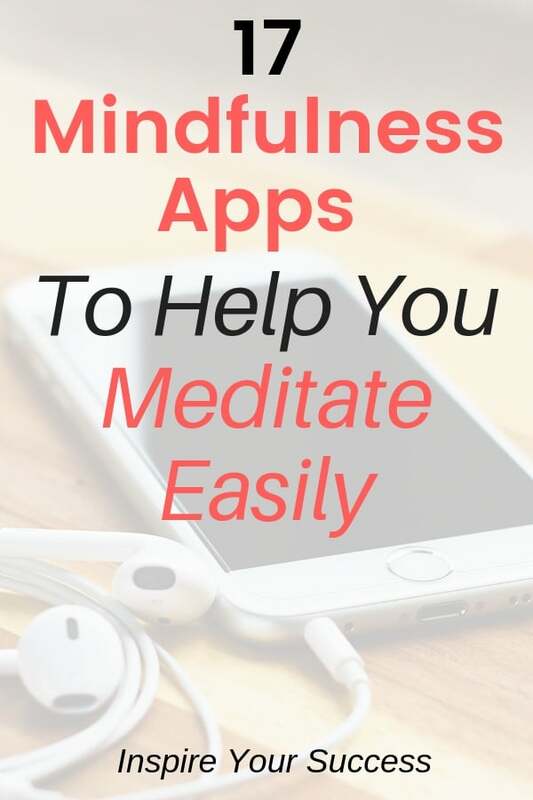 If you’re just getting started into mindfulness or meditation these apps are a great starting point. Morning routines changed my life in so many ways and I want to share that with as many people as possible. I’m convinced that if you win the morning, you can win the day. Plus, mindfulness is a habit of the most successful people in the world. Tim Ferriss found this out when interviewing elite athletes, billionaires, and others for his book, “Tools of Titans.” He said that over 80% of them had some sort of mindfulness practice! If you want to get started making positive changes to your routine these apps will help. I consider these the best mindfulness apps that can help you find focus and clarity. 1. What is Transcendental Meditation (TM)? 2. Are Mindfulness Apps Worth It? 3. Can Mindfulness Help Depression, ADHD, OCD, and Anxiety? 4. Does Mindfulness Really Work? 5. What is the Best Free Meditation Apps for 2018? So Which Are The Best Meditation Apps In 2018? Have you ever wondered what mindfulness means anyways? The definition of mindfulness is “Paying attention to the present moment with openness, curiosity and without judgment.” There are two parts of mindfulness. The first part is learning to focus attention on one thing and being able to bring your attention back when the mind gets distracted. The second part is about the attitude you bring to paying attention. This includes being open, non-judgemental, and curious about what you are focusing on. Mindfulness is a tool that can help you with so many aspects of life. The benefits to mindfulness are nearly endless. These are ones that I have personally experienced in 12+ month journey using mindfulness apps. If you’re feeling wicked smart, here’s a short video to tell you how mindfulness works from Dr. Craig Hassed. Mindfulness and meditation can be practiced in a number of ways but there’s a big difference between the two practices. Meditation is the formal practice of mindfulness which is sometimes referred to as exercise for the mind. Meditation is to strengthen our mindfulness skills. Informal mindfulness is bringing that attitude of paying attention to your daily life. I’ve loved Primed Mind since I first discovered it in late 2017. It’s an incredible app that has the ability to greatly impact your life in so many different areas. 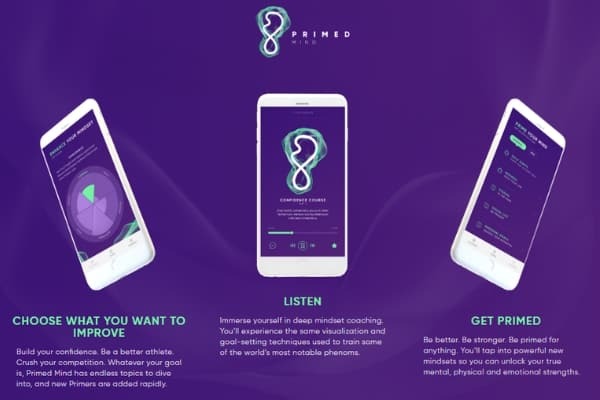 The mindset coaching of Primed Mind combines the elements of meditation, hypnotherapy, and life coaching all in a free app. The entire app is set up to help you achieve your biggest goals for the day and life. It will allow you to make radical changes to habits you want to correct. Life is about balance. Often, the most productive thing you can do is relax even if it feels impossible. Meditation and mindfulness techniques will allow you to reduce anxiety and stress. I’ve found that it will allow you to learn from your past and live in the present. With these techniques, it will help you continue to stay in the present. Most likely you will also reach a state of clarity more easily. Primed Mind will help you gain focus and the overall health to achieve your goals. Hypnotherapy techniques are designed to release you from your past and break down subconscious barriers. The Primed Mind visualization techniques will help you to reduce anxiety in different settings. These include high-pressure situations, public speaking, sports, and social interactions. After completing your 5-20 minute sessions, you will feel refocused and ready to win the day. Sometimes you need a little extra push to accomplish your goals. With the guidance of your personal mindset coach Elliot, he will embed in your mind that you can achieve your goals and create your future. Elliot will guide you to create life and career visions to work towards a plan to achieve your goals. With his positive affirmations, you will sleep better, feel better, and have a huge confidence boost. There are three different versions of his mindfulness app depending on your long-term goal. 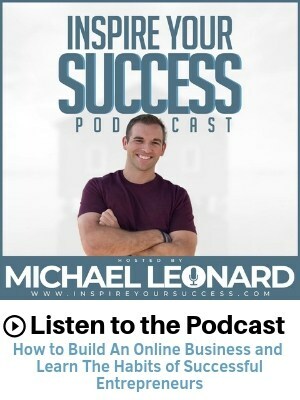 This app will teach you how to automatically retrain your brain to have the beliefs, habits, confidence, perceptions, and behaviors of a multimillionaire. Quickly break free from the self-doubt, fear, procrastination, and lack of confidence in your life. Gain more confidence in your abilities and in yourself to achieve greater financial success! 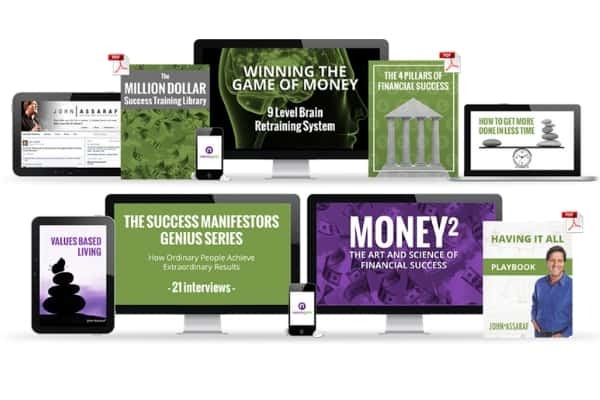 Learn more about Winning the Game of Money. 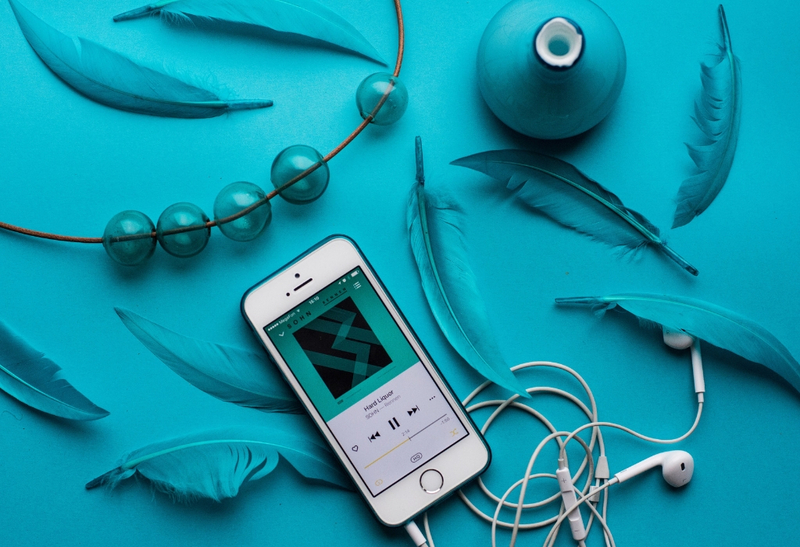 This mindfulness app will help you overcome fears that are holding you back in life. It will teach you to learn how to overcome debilitating fears, emotions, doubts, anxieties, stress or worries. You will develop unstoppable confidence within yourself. Plus, you’ll develop the beliefs and habits to quickly achieve your goals and live the life you deserve. Learn to recognize and release your most deeply rooted fears. Those of you who are consciously aware of ones like fear of failure and ones that are buried deep in your unconscious mind. These could include the fear of disappointing others or fear of success or of not being good enough. This is another option of the app that will help you transform your body forever. The Winning The Game of Weight Loss app is designed to retrain your brain. It utilizes the latest evidence-based technologies and methodologies from cognitive neuroscience and psychology. Stop, Breathe and Think is an app to help get you motivated about mindfulness at a young age and is one of the best mindfulness apps for kids. The app was created by Julie Campistron and Jamie Price. 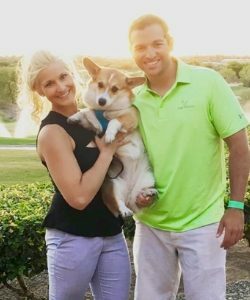 They both left lucrative careers in the corporate world to focus on their passion for helping others with mindfulness and meditation. This app can be connected to an Alexa device to allow you to get reminders and help you meditate while you are away from your phone. I have to give a lot of props to Headspace as they were my first introduction to mindfulness and meditation. While I don’t have a paid subscription anymore, it’s a still an unbelievable mindfulness app. Headspace provides the user with spoken-word exercises that are designed to be used for around 10 minutes a day. It includes short meditations for people who are on the go and even SOS meditations that are useful during times of crisis. One of the best things about this app is that you can try it out before buying it. It really teaches you how to incorporate meditation into your life. IT’s one of the best free meditation apps in 2018! Omvana is another one of the best mindfulness apps on the market. 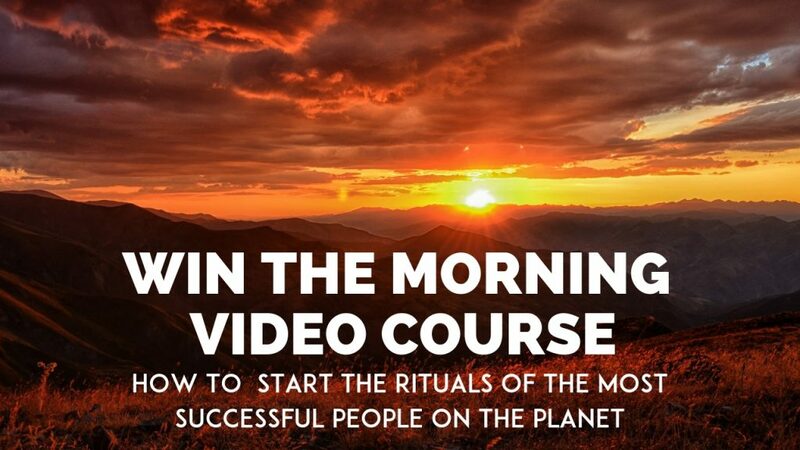 It will bring you a transformational experience with audio tracks for meditation, sleep, relaxation, productivity, focus, and inspiration to achieve your goals. Its versatility is attractive to most users, as well as its ability to provide motivation for the everyday person. Users say that Omvana is a brilliant idea that allows people to transform the way they meditate in order to make their practice more effective. Some claim that even just the first few sessions are very effective. This app is all about “meditation for everyone.” With a wide variety of options to suit all levels and types of meditators. The Mindfulness App is the perfect tool for anyone looking to improve mental health and overall wellbeing. OmHarmonics is a next-generation binaural beats meditation audio technology. I love this meditation app and have used it for nearly a year now. And unlike other existing meditation audios, it’s augmented with heartbeat synchronization and ambient sound technology. In plain English, that means you can enjoy your OmHarmonics on any platform. You can effortlessly enter deep levels of mind — all in a matter of minutes, with no struggle, practice, experience or equipment. Check out this free meditation track from Omharmonics to learn more about this product from Mindvalley. Their meditation programs are designed to assist people in dealing with the pressure, stress, and challenges of daily life. Smiling Mind offers a unique web and app-based tool developed by psychologists and educators to help bring balance to people’s lives. As you eat well and stay fit to keep your body healthy, mindfulness meditation is about mental health and looking after the mind. Sattva Life is another great morning routine app that lets you personalize your meditation experience. You can create your own playlists add in your own preferred practice, set yourself meditation-milestones. Or, you can take up one of Sattva’s challenges to keep you on track. For people new to meditation you will find simple yet deep meditations starting from 6mins upwards and you can set yourself goals to slowly build your practice up. For seasoned meditators, there are hundreds of guided meditations, chants, mantras, and music tracks to accompany your meditation practice. Plus, you can set yourself challenges, gain trophies when milestones are met and keep a track of your meditation journey via the in-depth stats tab. Sattva also provides thought through collections and playlists to take away the stress and hassle of knowing what to use for your practice. Discover, explore, immerse and unwind with Sattva, where ancient meets modern in the palm of your hand – to inspire you to meditate every day. Breethe is a free app that follows users throughout the day, from the time they wake up to the time they go to sleep. It provides them with supportive tools and guidance to help them stay on track with their meditation practices each day. The app offers five-minute meditations, along with tips for overcoming pressure, feeling love, and living with intention and inner peace. It is fully customizable, making it a user-friendly app to help support your practice. It’s one of my favorite meditation apps for sleep as well! Mindfulness Daily is an app designed around your unique daily life. As you know, no two days are the same. Before the day’s emails, deadlines, or anxieties set in, begin with a short mindful morning intention, daily lesson and practice to begin your day with clarity. These tracks also make the best meditation app for anxiety as well! When you catch yourself in a stressful moment or on autopilot, take a quick mindful pause. Unwind and bring a clear conclusion to your day with a short reflection and relaxation practice. Home to more than 4,750,000 meditators, Insight Timer is rated as the top free meditation app on the Android and iOS stores. The app features over 4,000 guided meditations from over 1,000 teachers, on topics such as self-compassion, nature, and stress, in addition to talks and podcasts. If you prefer a quieter meditation, you can always set a timer and meditate to intermittent bells or a calming ambient noise. This free app has developed into a community that can provide the user with a daily meditation, and focuses on the fact that meditation is a privilege, not a product. Once you became a member of Insight Timer, you are prompted to meditate for as long as you feel is necessary. With no fees or commitments, this is an app that you can use as you wish, whenever you feel like it can benefit you. The central idea in Buddhify is that you don’t have to find time for meditation, instead, it comes to you. These are all written and voiced by hand-picked teachers. All of their sessions last from 4 minutes all the way through to 30 minutes. Buddhify never tells you what to do – we believe in empowering people not lecturing them. So it is up to you when you meditate and which meditations you want to do. The fee for becoming a Buddhify Member is USD $30, GDP £25, CAD $30, AUD $40 per year. It is available on both Android and ioS users. Daily Calm brings a new lesson every day. They have 100+ guided meditations covering anxiety, focus, stress, sleep, relationships and even more. Daily Calm also has 7-day and 21-day programs for both beginner and advanced users. Aura understands your emotions and helps you feel better. Whenever you’re stressed & anxious or having trouble sleeping, Aura will find mindfulness for you. They have, life coaching, stories, and music, created by the best therapists and coaches that are personalized for you. First off, how can you not love a name like Meditation for Fidgety Skeptics? Maybe my favorite on the list of best meditation apps in 2018. This app from 10% Happier, is a clear, simple approach to meditation wit ht bestselling author Dan Harris. He is one of the most respected teachers and scientist on the planet. MindFi was created to fit into your daily routine. It includes short mindfulness exercises tailored to key points during the day, such as your commute and mealtimes. For example, there’s a five-minute exercise dedicated to mindful eating. MindFi sessions last up to 10 minutes and are led by meditation coach Toby Ouvry. The app encourages you to meditate with your eyes open which is strange for some people. In the spirit that practicing mindfulness can be something, you build seamlessly into the daily grind. The most distinctive feature is the “deep work” mode: a function intended to help you focus. There’s no voiceover here – the app simply plays calming sounds (think rustling forests and sizzling fires) for a 25-minute period. It finishes up with a five-minute meditation exercise. The app will even call you out for getting distracted if you attempt to exit the “deep work” zone. All in all, it’s a clever, thoughtfully designed app that’s realistic about your limitations. This is a great app if your strapped for time. Transcendental meditation, more commonly known as TM, is another awesome form of meditation. I went to the classes in early 2018 and have loved the benefits. You don’t need any apps or music which makes it very convenient. You learn a mantra and practice two times per day, 20 minutes each (ideally). Make sure to learn more about TM as it’s one of the most common types of meditation. In my opinion, yes, it’s the easiest and often cheapest way to dive into the world of meditation and mindfulness. There has been a ton of benefits of mindfulness and meditation including helping all of these issues. Personally, I used mindfulness and meditation to help fight off inner beliefs, anxiety, and depressive states. Mindfulness is linked to changes both in the brain and the body’s production of hormones and other chemicals that impact our physical health. Scientists postulate that the development of mindfulness leads to non-judgmental and non-reactive acceptance of experience, which is associated with positive psychological and physical outcomes. Basically, mindfulness helps you become more aware of your thoughts, emotions, and body. I think of mindfulness as a superpower that you can add to your life quickly and easily! As you can tell there is no shortage of amazing apps on the list. Personally, I’d start with Primed Mind and Headspace. While they have paid subscriptions you can start with the free versions. Stay open, curious, and find what works best for you. Try them all until you find one that you love! As you can tell there is no shortage of apps to help you become more mindful on a daily basis. There are so many amazing apps it’s hard to pick just one. I recommend trying out several ones to see which works best for you. There is no doubt that one of these meditation apps will help you gain clarity, focus, and so many other benefits. Ultimately, you want to continue to invest in yourself by making you the #1 priority in your life. The better you are, the better you can be your family, friends, and work. Use these mindfulness apps to create empowering morning routines today. 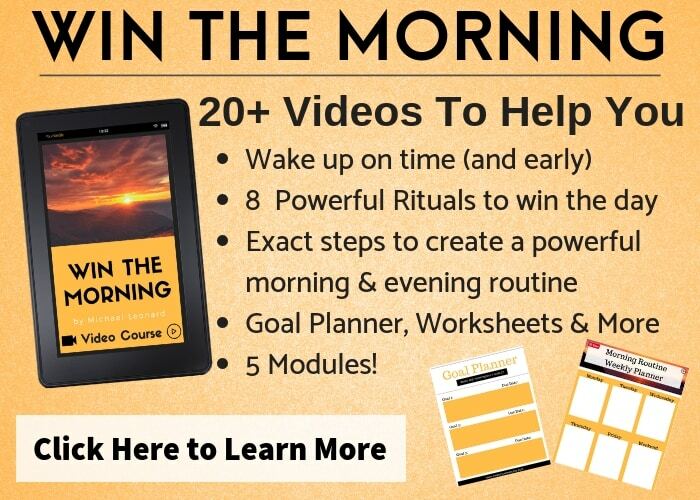 If you want to learn more about creating empowering morning routines makes sure to grab by “Win the Morning” checklist below.